Dr. Craig Place is Coming to Leawood! Starting March 30, Dr. Craig Place will be seeing patients at our Leawood location! 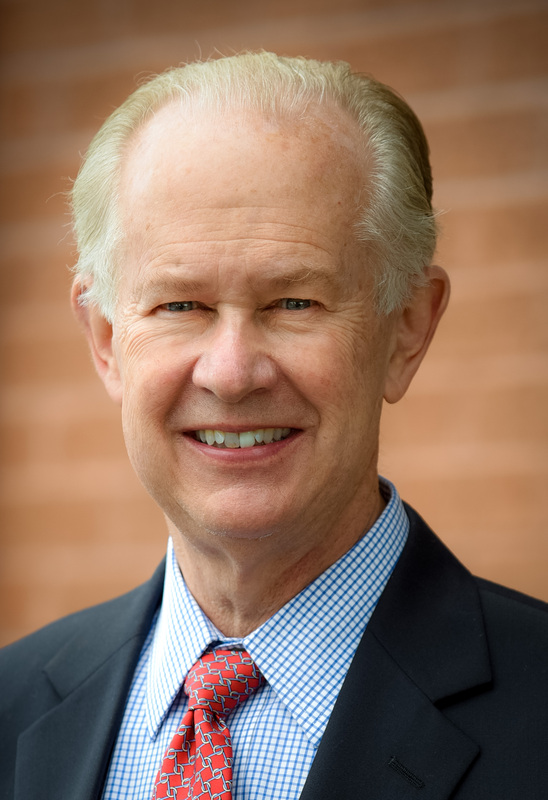 Dr. Place has been practicing ophthalmology in the Kansas City area for over 37 years and we are thrilled to have his wealth of knowledge and experience in Leawood. Our Leawood location is equipped to meet all of your eye care needs, from eye exams, to glasses and contacts, to LASIK and cataract surgery evaluations. Contact us today for an appointment!